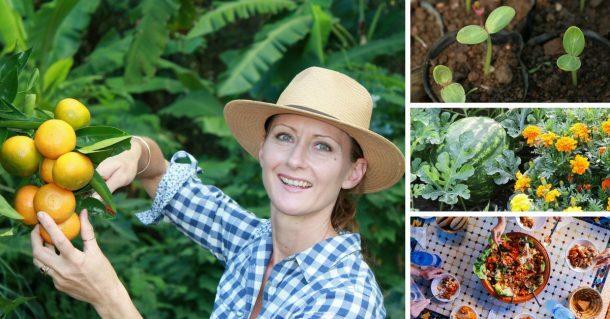 If you’re a seasoned green thumb, or even new to gardening, you’ll understand that good quality gardening tools and essential pieces of equipment make tasks easier and also you’re more successful with growing! 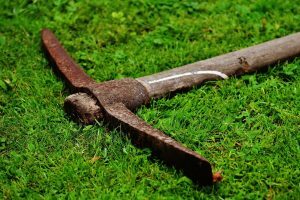 When purchasing gardening tools it’s good to buy the best quality you can find. In the long run they will last longer, perform better and also will withstand all that us gardeners expect of them! 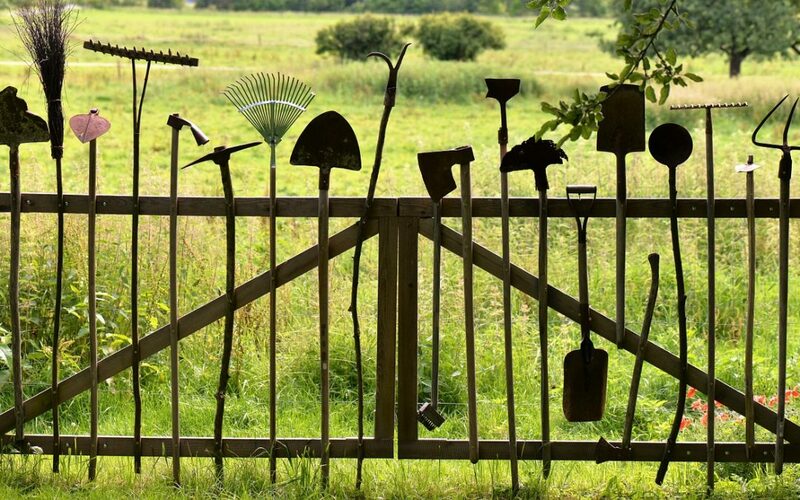 Our gardening tools do a lot of the hard work. We expose them to dirt, water, manure, sweat and lots of foliage, so we need to care for them to ensure they’re in top performance every time we grab them and head outdoors. If you’re finding the weather’s not suitable for gardening then it’s a great time to hang out in the shed or garage and get all your equipment ready for when you will grow more! 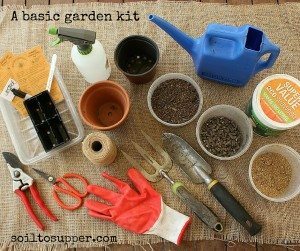 If you would like a guide for the tools and equipment to use in your garden, download and print this list of equipment to get started! For sharp neat cuts and easier pruning, keep your shears sharp for each use. Use a quality tool sharpener, sharpening stone or grinder to keep blades of shearing tools sharp. 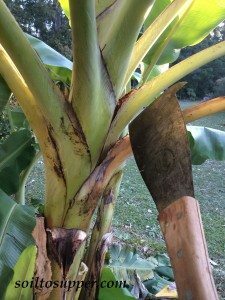 This gives a neat cut to plant stems and reduces damage and disease on foliage. 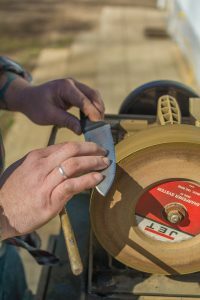 If you can’t sharpen your own tools there are businesses who specialise in sharpening knives and cutting tools, so have a look within your local community. To prevent rust forming on tools give them a wash to remove soil and other particles and then wipe over with an old rag to dry. If rust forms, then remove with a scourer and wipe with an oily rag to prevent further rusting. 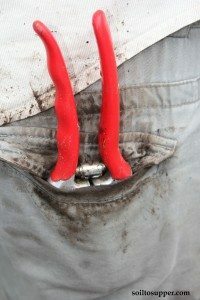 This is really helpful if you aren’t using tools regularly as they will be in great condition when you need them next. To prevent the spread of pests and diseases through your garden, give all equipment a wipe or wash with an antibacterial liquid or oil, especially after pruning infected plants. 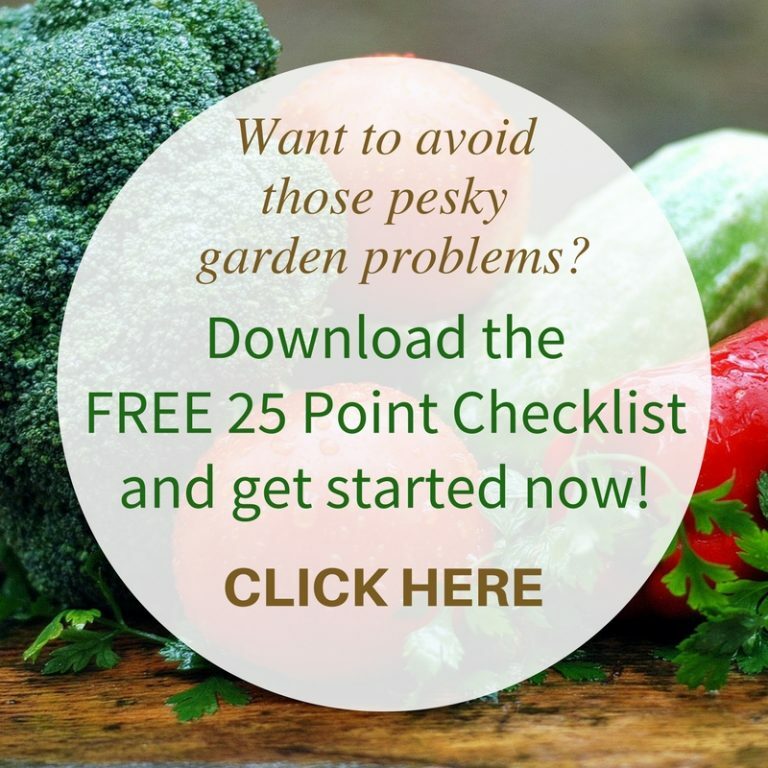 This will remove all disease pathogens and pest eggs, so they aren’t transferred throughout your garden. Many essential oils work great for cleaning gardening tools! Oil Tools to Prevent Rusting and Cracking. Keep shovels, metal rakes and other metal tools rust free by dipping a few times into a bucket of course sand blended with vegetable oil. This help to clean tools after use and cover lightly in oil to prevent rust. Linseed Oil rubbed on timber handles helps to stop drying and cracking of wooden items, especially after being used and getting wet. Dry thoroughly and rub oil into wood with an old cloth. Keep Equipment Tidy and Safe. 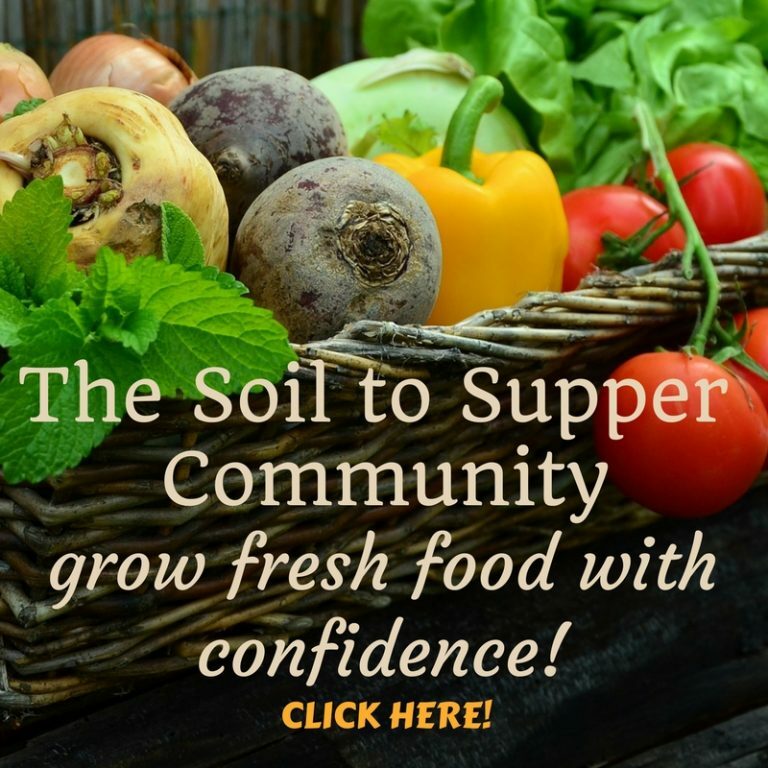 Tidy up your shed and top up gardening resources. Keep a stock of potting mix, fertilisers, mulch, seeds, pots, natural sprays and your other favourite items on hand to use as needed…saves a trip to the store every time you want to get a job done! Clean, sharp tools will last longer, will be ready for use as needed and they’ll be easy to find in a tidy shed! 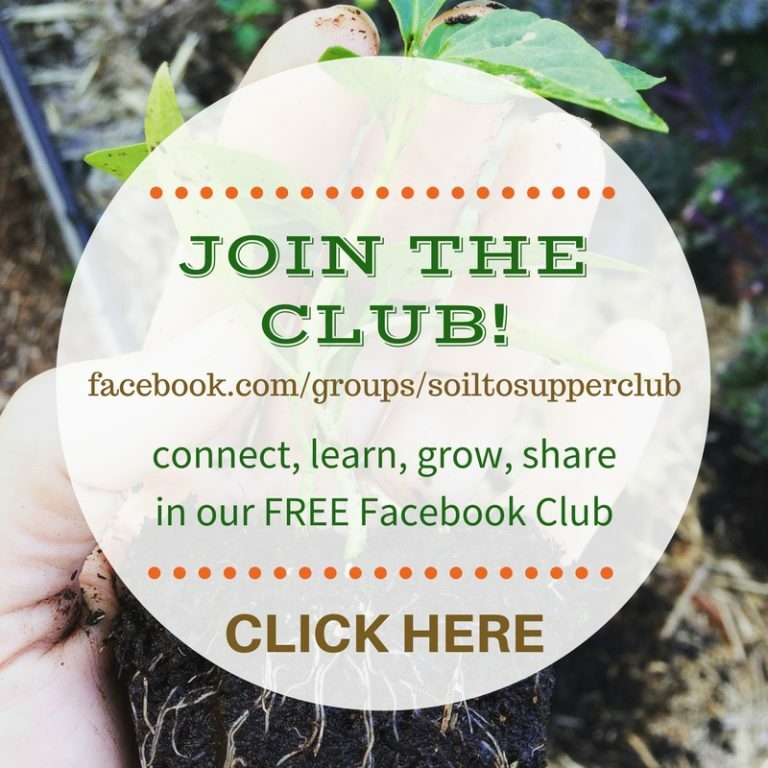 This is especially important if you’re involved in a community or therapy gardening group, where many people are sharing tools and equipment. Following a few steps to keep all your equipment clean, sharp and safely stored will save you loads of time and money and will also be ready anytime you look forward to heading to the garden!